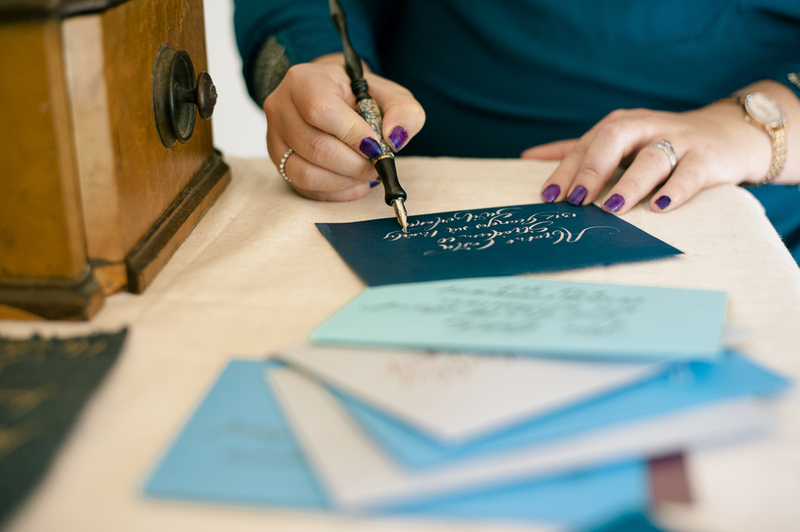 The British Quill is a boutique Calligraphy and Lettering studio offering bespoke corporate wellbeing workshops, calligraphy services at live events and personalised gifts that connect with warmth and old world charm, one letter at a time. Beautiful hand crafted products, the personalised unicorn baubles I purchased for Christmas presents were really special and loved by the recipients too thank you. Martie's beautiful calligraphy pieces that she's done for me, are very close to my heart - two identical baubles (one for me and one for my sister) to celebrate our first Christmas together in 7 years. And a stunningly written 'verse' from Kipling's IF poem - inspiring the children I work with to endeavour with their handwriting practice (I treat handwriting difficulties). Martie, you are an artist, and I thank you for sharing your talent with us! 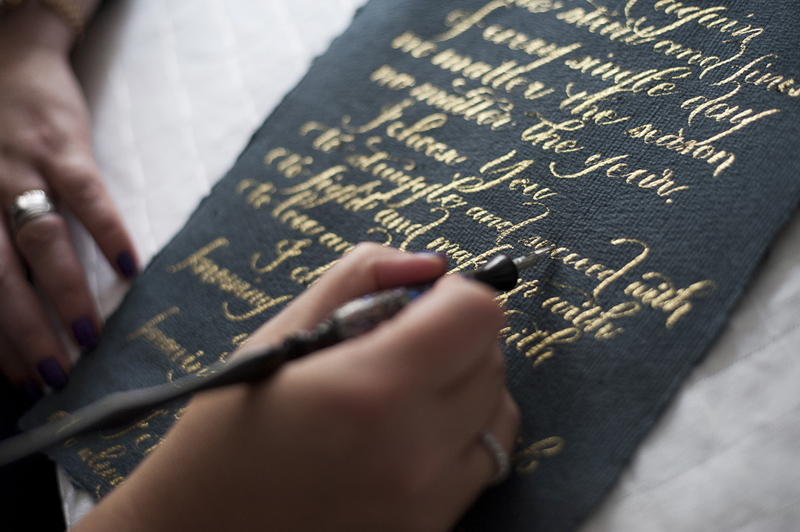 I am based in the beautiful Buckinghamshire countryside, but will travel for work and collaborations. Contact me here or below to discuss your requirements.